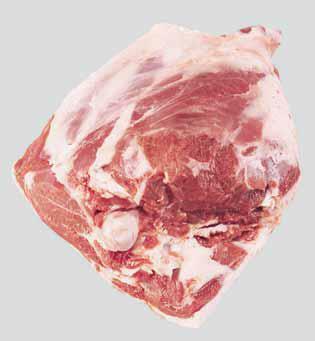 Meat Uruguay - Natural, Quality & Certified Food for Export | 4806 Leg – Chump and Shank off. Prepared from a Leg – Chump on and Shank off (item 4802) by removing the Chump through a cut starting at the last sacral vertebra and tangent to the Femur head. 4830 – Aitch bone retained.